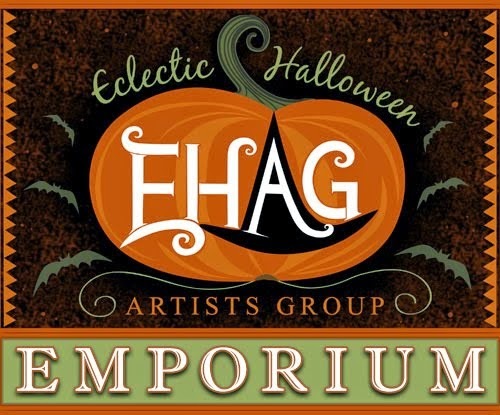 The EHAG Emporium will swing open the doors for the much anticipated sale of original Hallowe'en art at the end of the month, so don't forget. 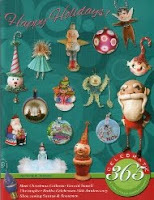 Here is a sneak peak of my contribution. Oh, Oh he looks like he's peaking at all the other pieces. Should be great, look forward to seeing all of yours. They always make me smile to say the least.